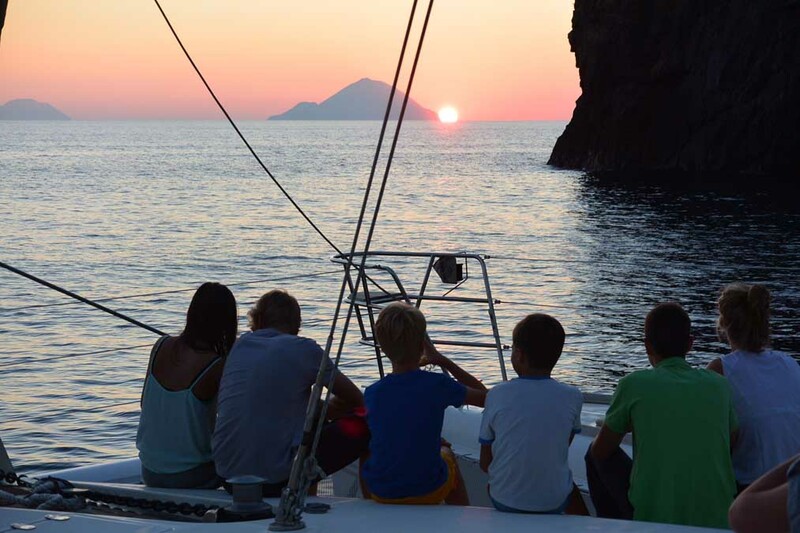 For those who have about a week or two weeks for his holidays to the Aeolian Islands, we recommend a "special Vacations sailing boat Aeolian islands" in order to discover the beauty of these seven islands from truly distinctive appearance, being composed of peaks emerged of a chain of volcanoes. Coming down from the North Stromboli is the first island we meet Stromboli is the first of the Aeolian islands we meet coming down from the north, only anticipated by almost a mile from the island of Strombolicchio. Approaching the island of Stromboli, we can admire the unique sight of the nocturnal eruptions of Stromboli very evocative and exciting. When you arrive, we land ashore at the port smallest in the world: GINOSTRA, on the SW side of Stromboli. 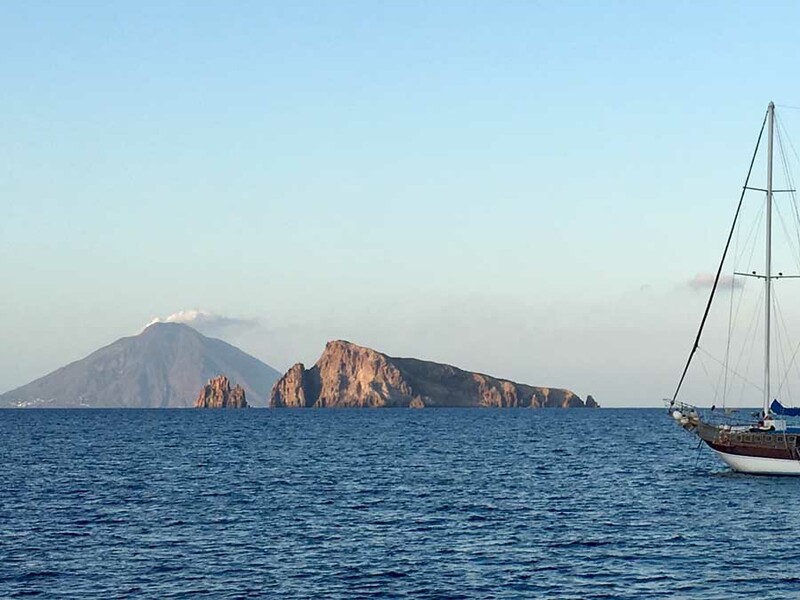 Panarea, the most fascinating island for those who sail, the island in the summer is in full swing, it is the center of the nightlife of the Aeolian islands, full of shops, bars, restaurants and a night club among the most famous in the Mediterranean. Sailing boat is the best way to fully enjoy the island, having a few beaches within walking distance, but many beaches from Mt. 3 up on the different islands that surround it. 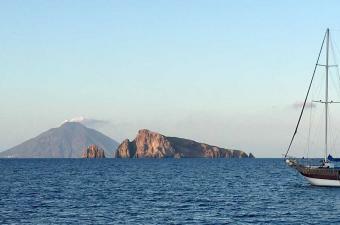 Salina is the highest of the Aeolian islands about 960 mt. Consisting of two peaks linked together, and it is also the greenest island. Island is Favourite by families with young , travelers and those who want to find the right balance between worldliness and nature, relax and nightlife, always surrounded by a crystal clear sea. 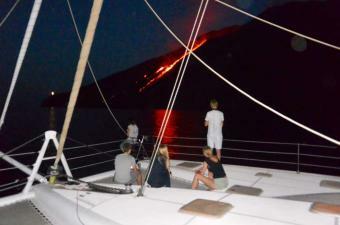 The Salina Island also boasts some years, the Five Stars of Legambiente. 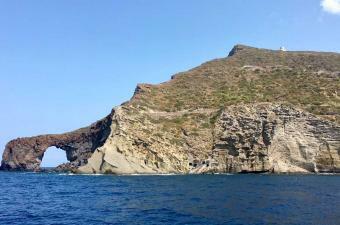 Springboard for Filicudi, but also the island, Lipari after offering a quiet night in port, if you are lucky and if you are out of season. It takes its name from the ancient salt pans, has been completely abandoned but still visible in Punta Lingua, SE end of Salina. Lipari is the capital of the Aeolian islands, is the island's largest, most populous and the most equipped of the Aeolian Islands. 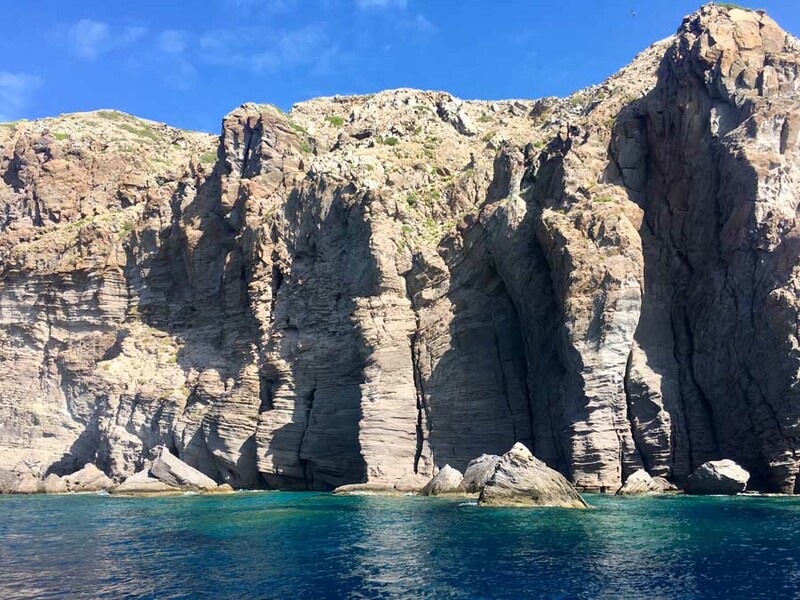 Its volcanic nature is evident in the Valle Muria, with red rocks, and in the north-eastern coastcovered with a large casting of pumice stone, also offers many opportunities for anchors and shelters. Along the coasts succeed deep caves and beautiful beaches, sweeping bays and cliffs. Among the prettiest beaches is the Cala Portinente. For those who love the beaches there is the wildest spectacular Perciato, the Stack and the cluster of rocks called the Formiche. Hidden between high rocks is the beach of hot water. 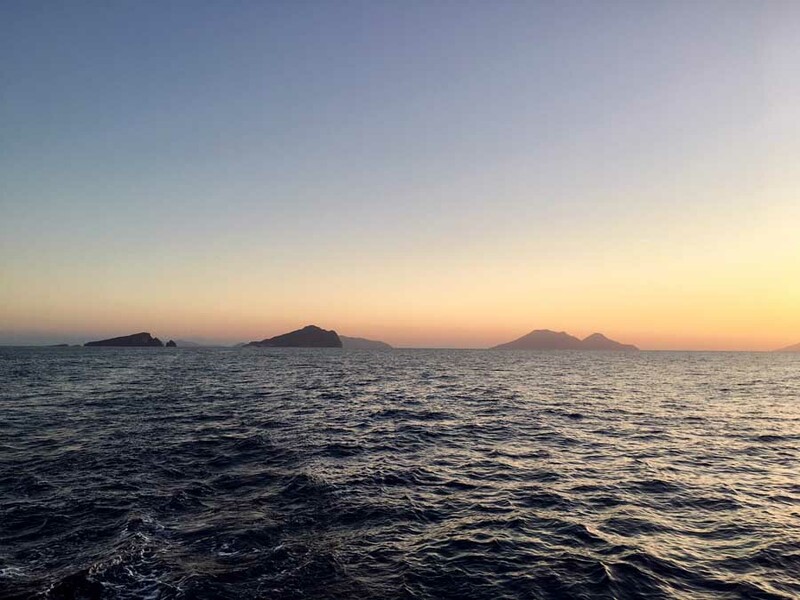 And it was also the first island to be inhabited, in fact, the first inhabitants of the islands settled on Castle Hill, around which has developed as a result of the beautiful town of Lipari and the main port of all the islands. 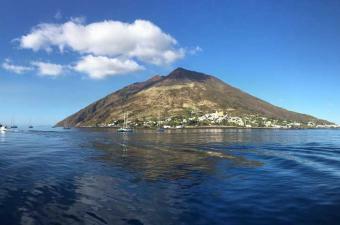 Vulcano is the southernmost island of the Aeolian Islands, and it formed by several volcanoes. Near the port, he is amazed by the beauty of the place either smell of sulfur permeates the air, due to the fumaroles, and hot sulfur springs that create natural pools of sulphurous mud representing a curiosity for anyone who immerses himself. It has a conical shape to prolonged SE (Capo Graziano) that connects to the main body with a low plain (Plain of Porto). The sea around the coasts, it is lovely, crystal clear, with no trace of pollution, with a rare transparency that allows you to spot the bottom also moving away from the shore. 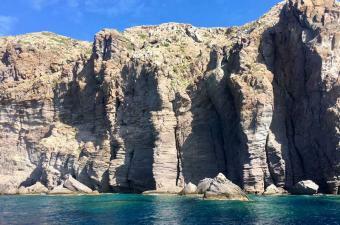 The coasts of Filicudi are full of small coves and beaches, very nice and unique offering glimpses of rare beauty. 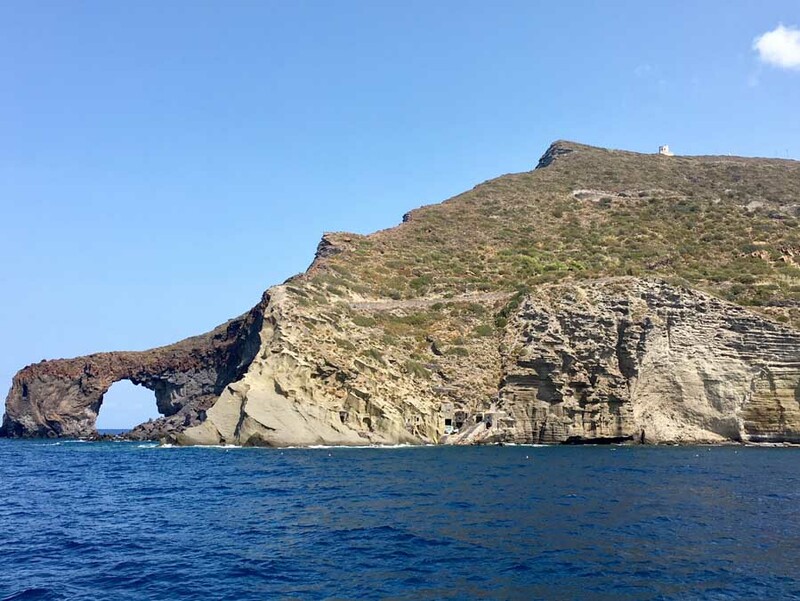 Do not miss a visit to the Archaeological Museum underwater submarine that only the island of Filicudi can offer in the archipelago. 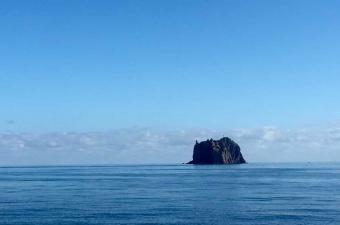 The island of Alicudi, a regular cone tall and dark. Some houses scattered on the terrace cultivation appear on the SE side, while elsewhere the island is deserted. defined the last paradise in the Mediterranean Sea north of Sicily Italian. 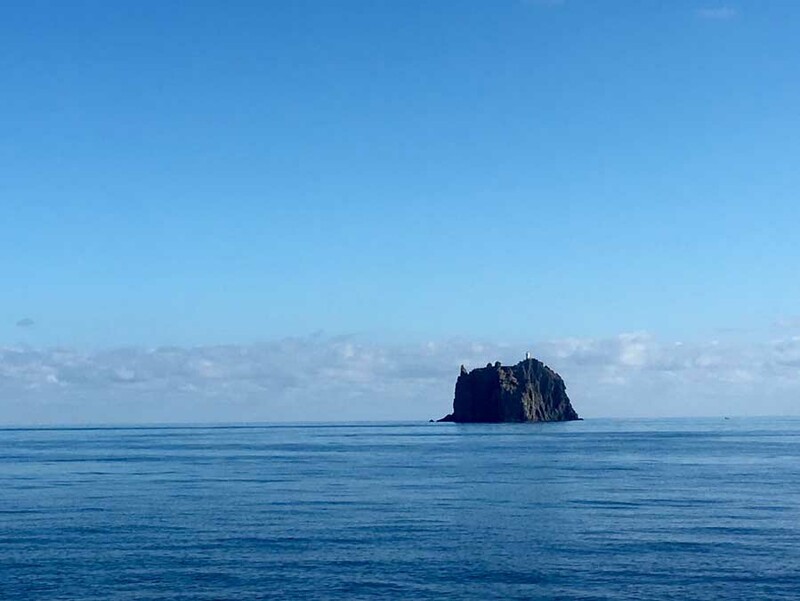 the wildest of the Aeolian Islands, where there are no cars there are no roads, no streetlights. 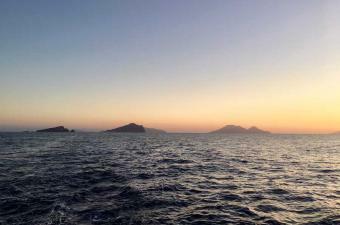 The only point of landing Alicudi is a small pier on the SE side of the island. You can give the bottom of the beach in front of Alicudi paying close attention to the depth of the seabed highly irregular.